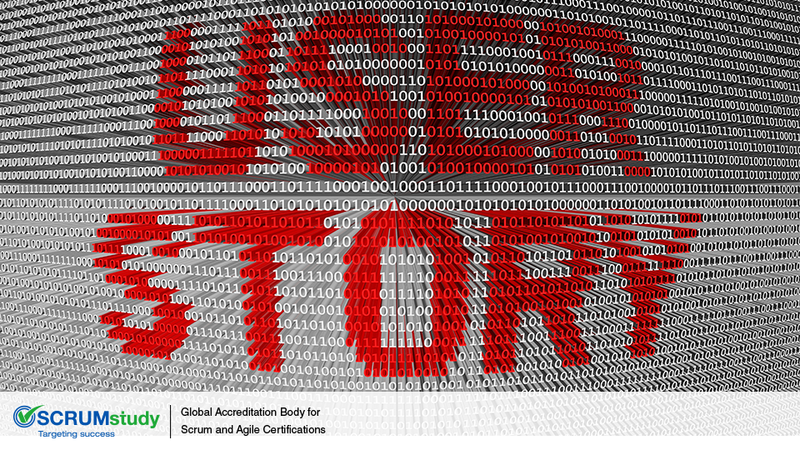 Agile Estimation – What Makes Story Points Better Than Hours? 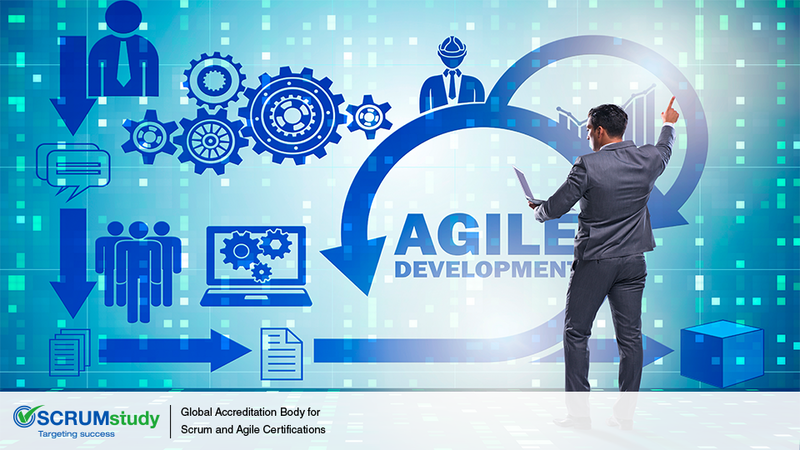 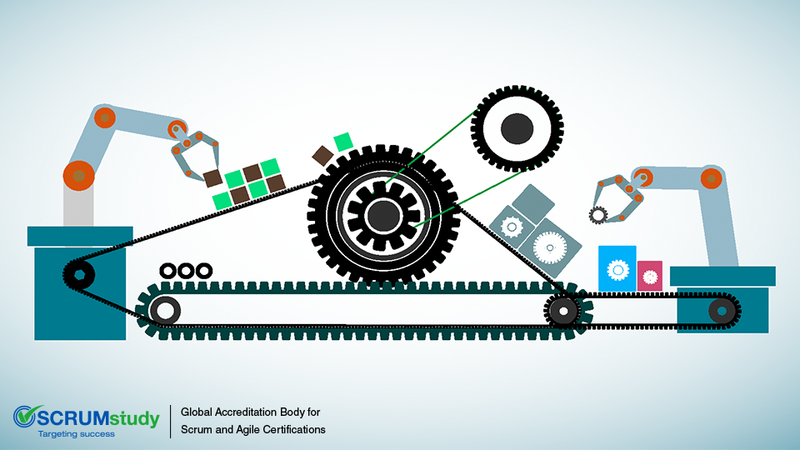 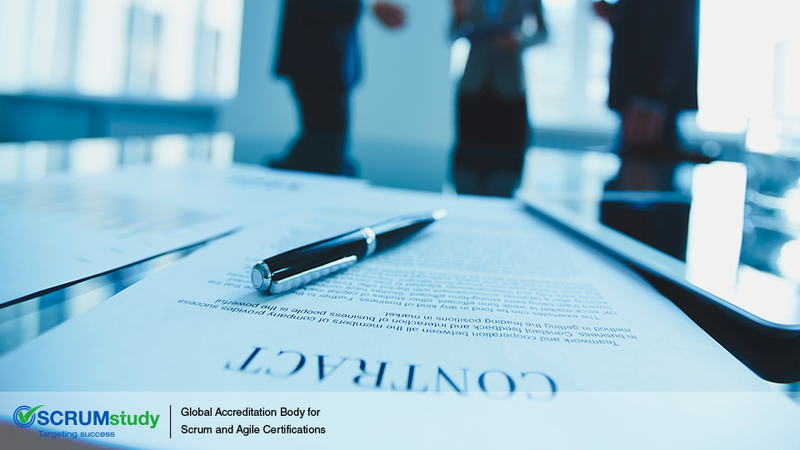 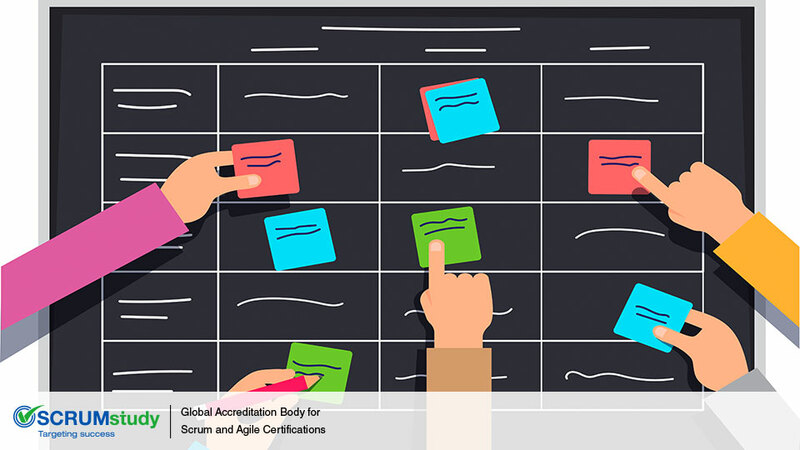 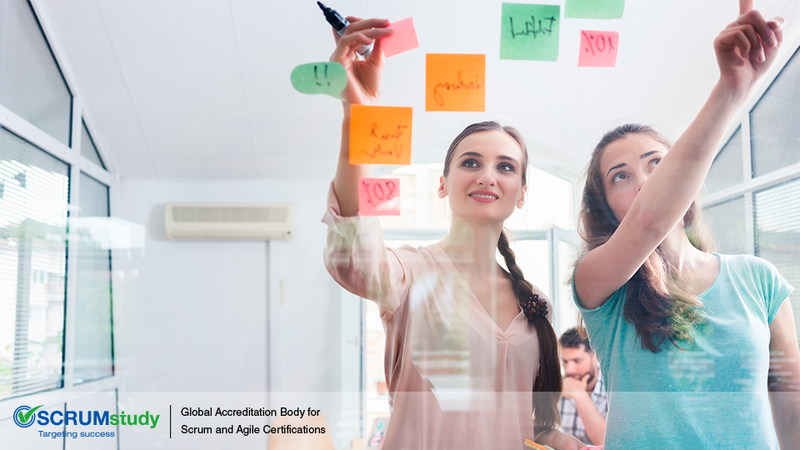 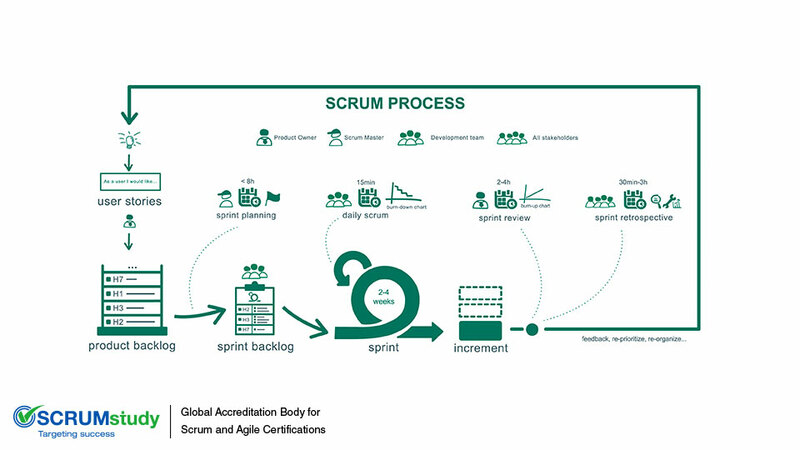 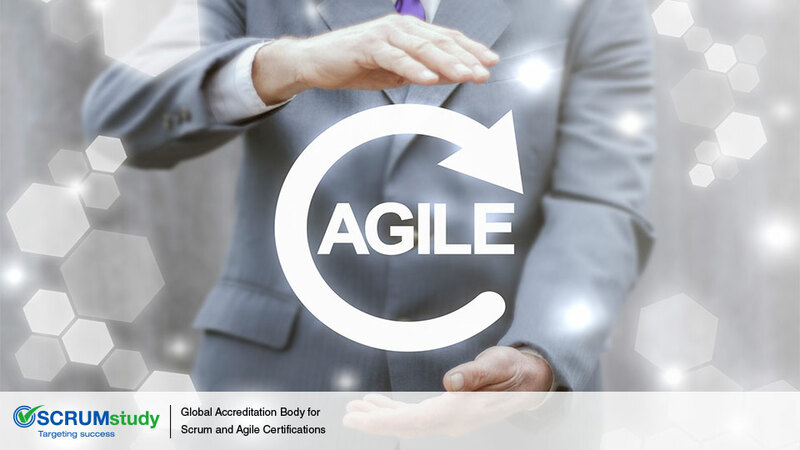 How Well Does Scrum Prepare Your Project for Achieving Success? 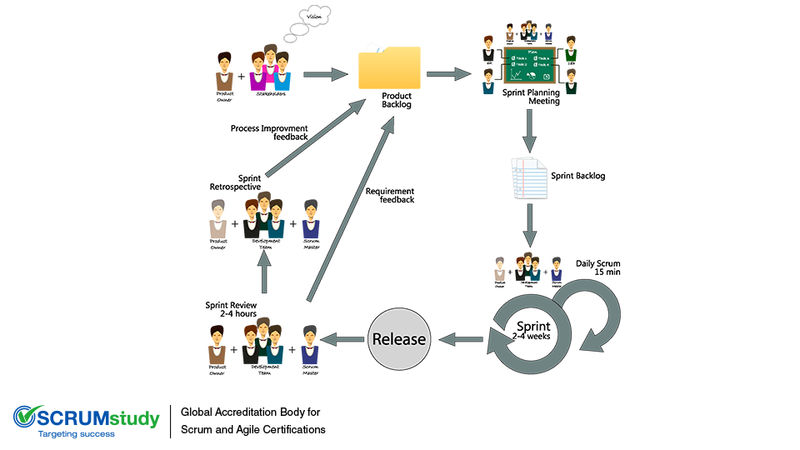 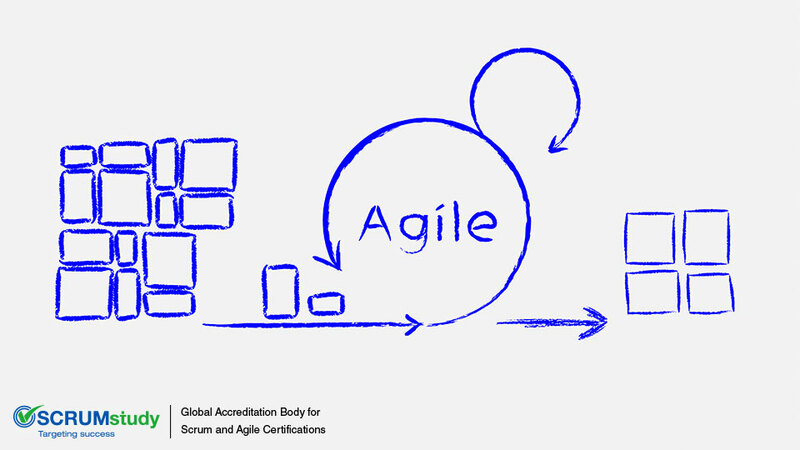 When Can One Use Scrum Methodology?